Last June 30, Rodrigo “Rody” Roa Duterte, aka Digong, officially became the 16th President of the Republic of the Philippines. We Filipinos tuned in, keeping watch on what our new president would say and do, and, most probably, anticipating a “meme-worthy” moment. 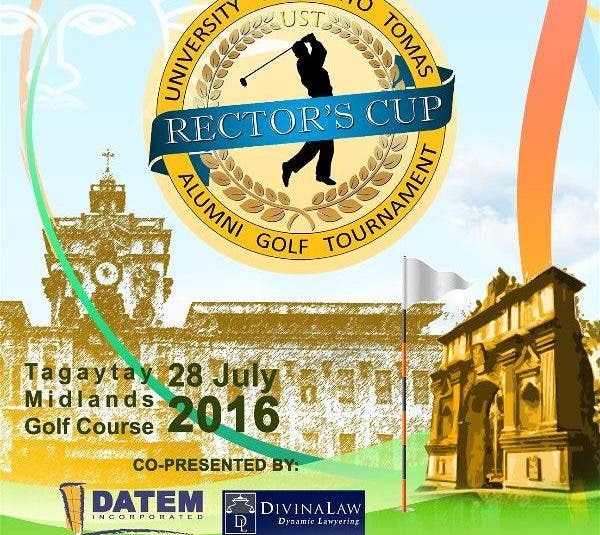 President Digong, and his family – the First Family – did not disappoint. 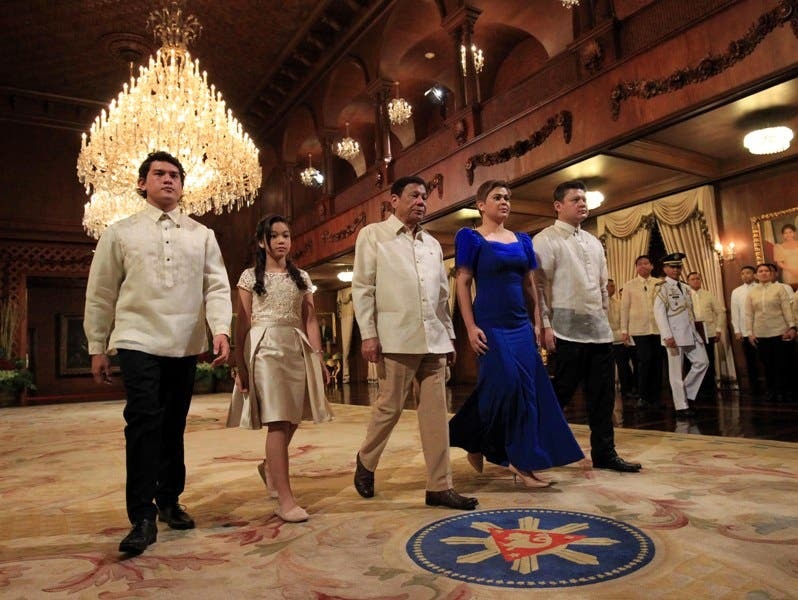 Filipino Photoshop Masters swept in on this fierce and rare photo of the man himself with all his children – Baste, Kitty, Sara, and Paolo – strutting across the halls of Malacañang.